Welcome to the home of Black River & Districts Rural Fire Brigade. Black River is situated 30km northwest of the City of Townsville in the North of Queensland Australia. We provide first response to the communities of Black River, Beach Holm (Fishing Community) and Yabulu. 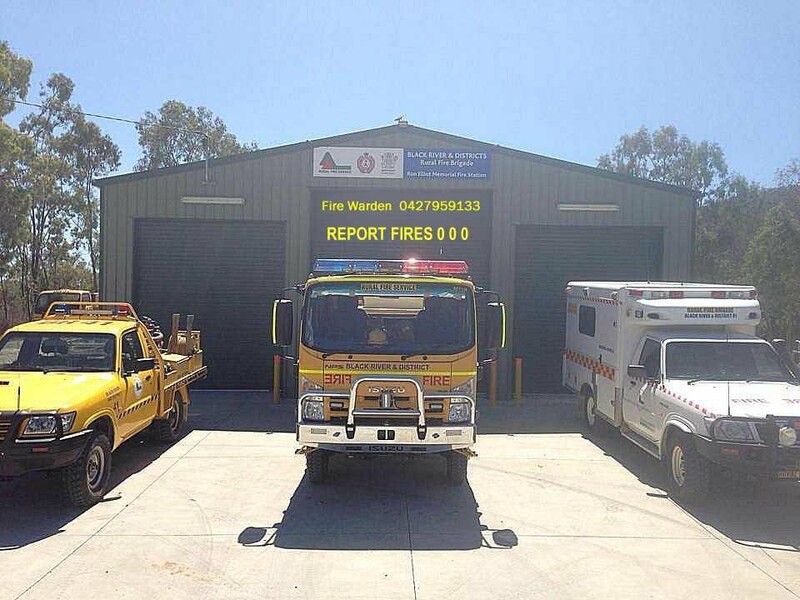 We support other local brigades in neighbouring communities and provide backup response services to QLD Fire & Emergency Service Permanent Stations in the Townsville Area. Neighbouring brigades include Bluewater, Purono Park, Saunders Beach, Rangewood which all share boundaries with us as well as Woodlands Permanent fire station to our East.